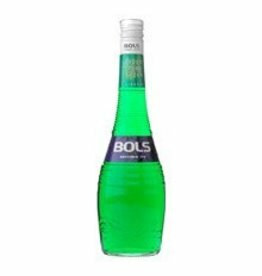 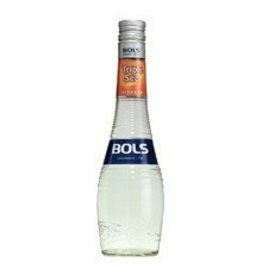 The traditional taste of Bols Maraschino is derived from a mixture of fermented and distilled cherries and a selection of spices. 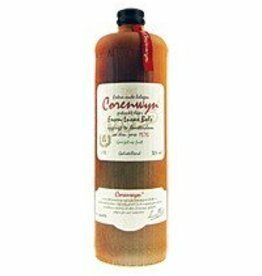 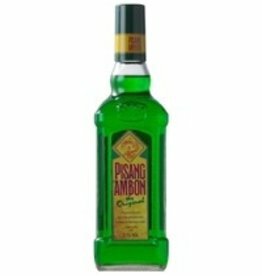 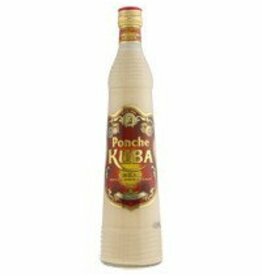 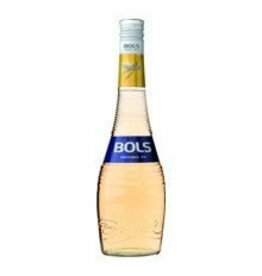 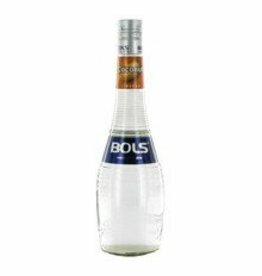 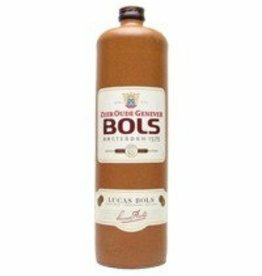 Enriched with a hint of almond, this amber colored liqueur is one of Bols' most popular liqueurs. An exciting taste of real raspberries made with the finest natural ingredients.